Yesterday I spoke about motivation. Your motivation and the journalist’s motivation. Today I’ll be speaking about hot to handle a journalist during an interview. It’s going to be a short entry, with some BASIC rules. If I omit something, I am counting on your comments to “complete” these ideas. · Be brief. Journalists tend to cut out everything they consider irrelevant. Brief answers make it pretty difficult for the journalist to omit statements. After all, the journalist needs to deliver an interview and not a monologue about your business. · Anticipate: what is the journalist going to ask you? Believe it: there are no secrets. If you have any skeletons in your closet, the journalist already knows about them. Be prepared to answer incommode questions. And don’t try to avoid the topic. That’s the worse possible strategy. The moment you hide behind your own shadow you give the journalist that “sensational” he/ she is looking for. Beware! · Prepare for the interview. Ask your friends to interview you before the actual encounter. Believe me, I’ve seen many experienced public speakers failing in an interview because they came unprepared. Generals, NATO official and politicians, all powerful men, had to “plead” an “out of the record, please” during an interview with me, just because they said something inappropriate or “secret”. 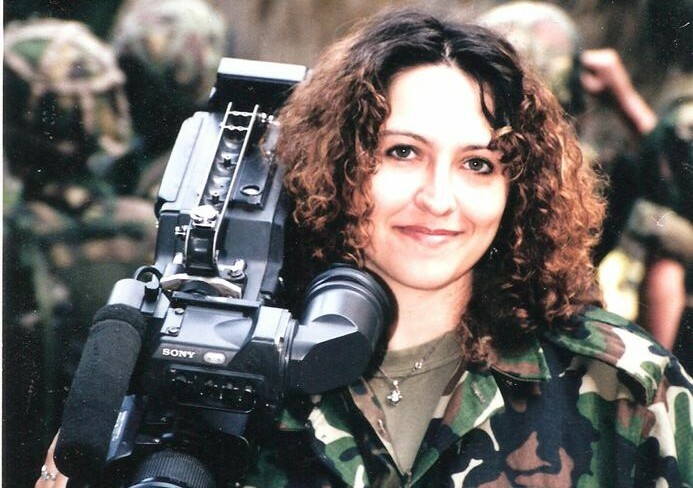 I never used their weakness against them, but again… I was first of all employed by the Public Relations Directorate of the Romanian MoD and my job was to help those people send out the right message to the public. · Highlight the most important message. Journalists are not mind readers. What’s important for you might go unnoticed, unless you underline it. So: “the most important development this year was one of our secondary engineer’s project. He surprised by creating a fresh design…” etc. One last hint today: you don’t really matter. Not unless someone else speaks about you (positive or negative). The moment people talk about you, you matter. To matter you just need to talk about other people. Try the positive approach. It could provide the base for (if not fame) trustworthiness.